Welcome to Alphaville Moonbase » Pre-oder here! 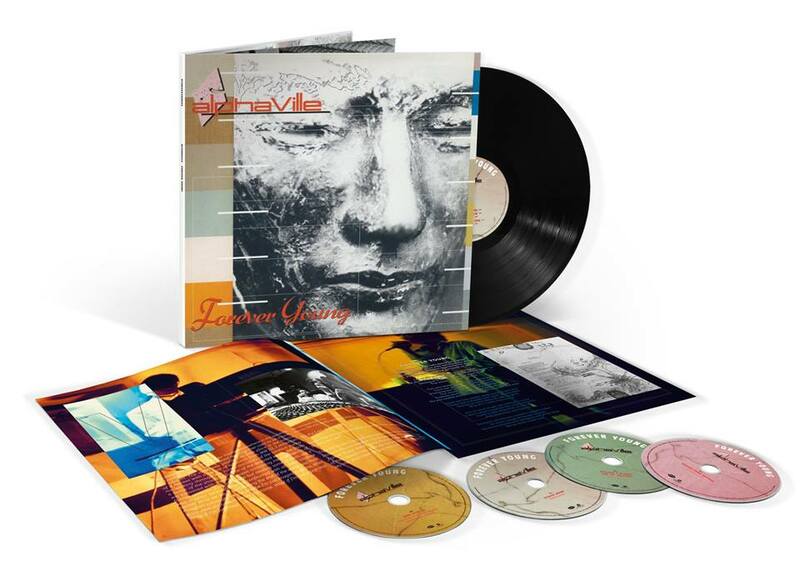 We are happy and proud to announce the first ever re-release of the album “Forever Young“ in magnificent remastered formats including additional bonus material from the album production 35 years ago. Available as 3CD/DVD/LP Super Deluxe, Deluxe 2CD and on vinyl out on March 15th 2019!